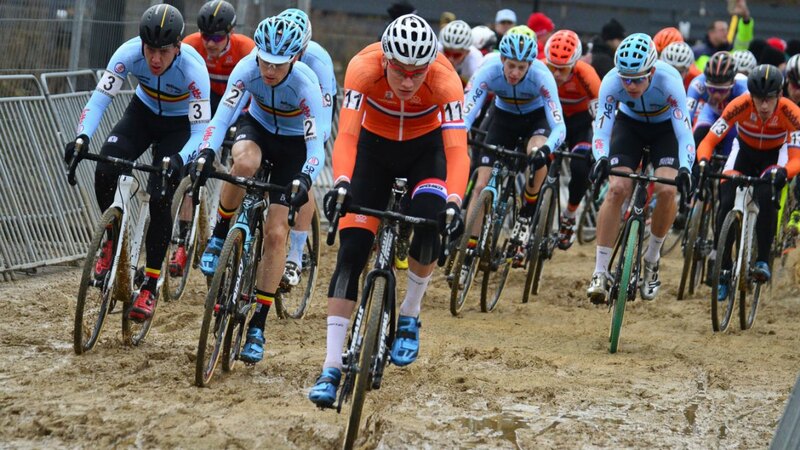 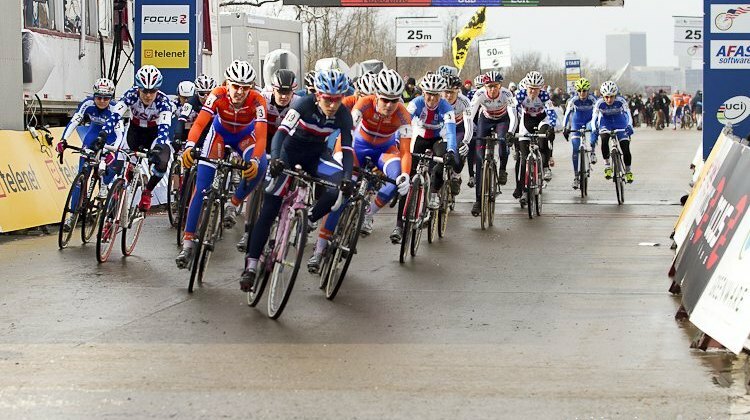 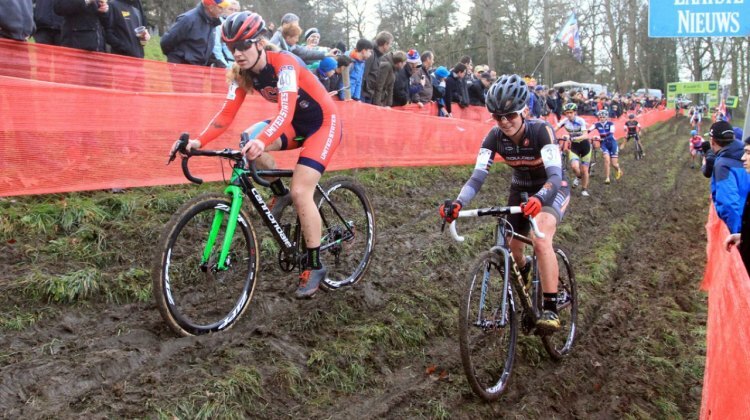 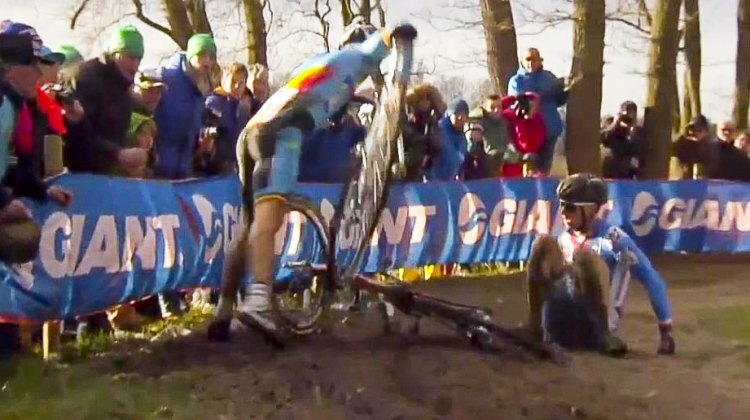 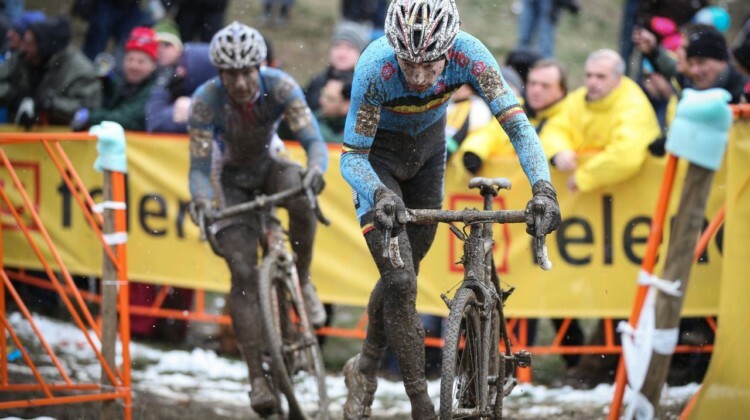 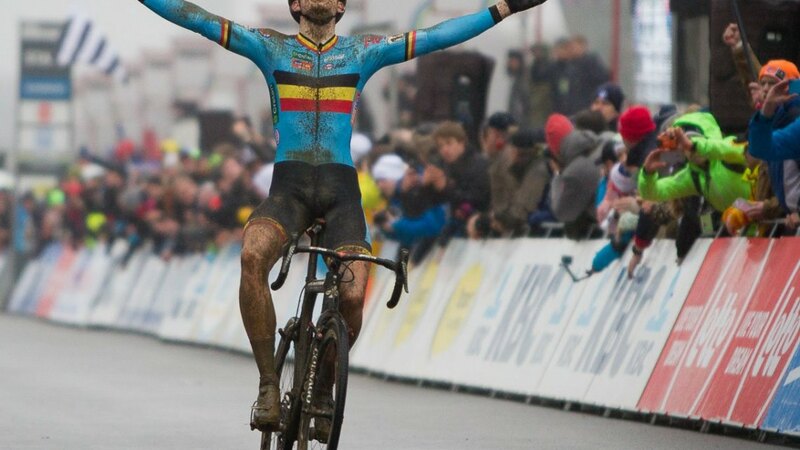 The Men’s Elite race at the 2018 Cyclocross World Championships had a somewhat surprising outcome. 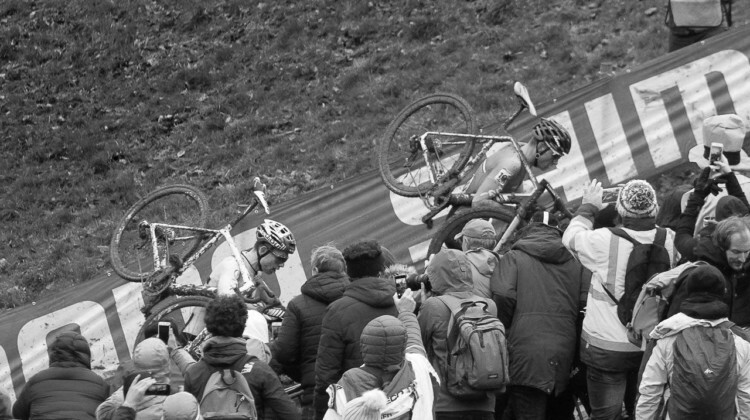 Get the story of the race from this race highlight video. Defending champion Wout van Aert heads up the start list for the Elite Men’s race at the 2018 Cyclocross World Championships, but Mathieu van der Poel enters as the favorite. 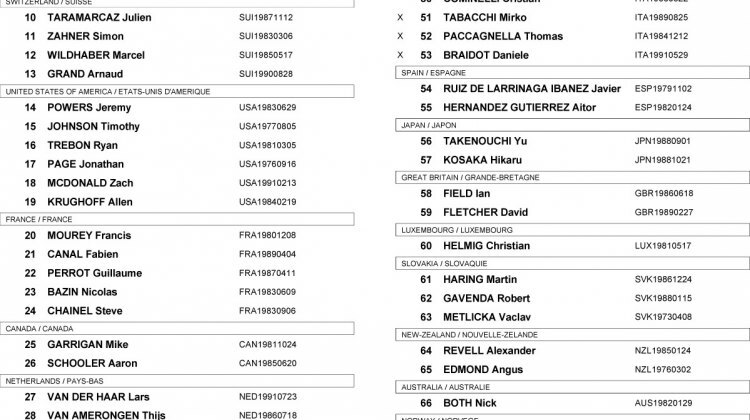 Get the full start lists for Sunday’s race. 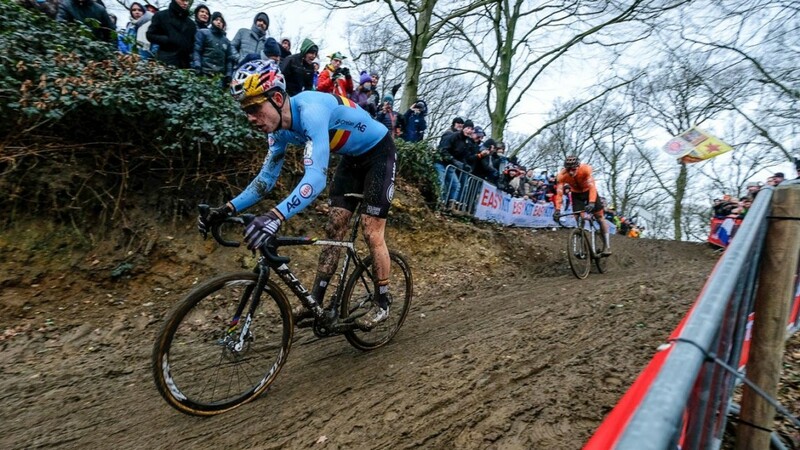 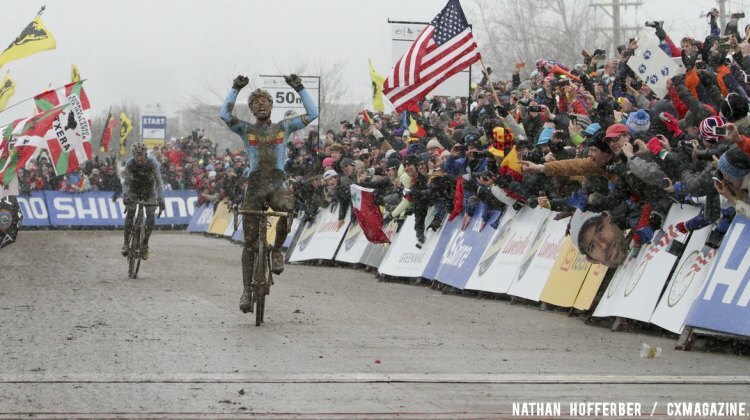 Van der Haar was frozen in his tracks when the time to run came, and it seemed as if he didn’t take his first step until van Aert had remounted and started riding towards the final turns before the finish.